Tim Torkildson is a retired circus clown who messes around with words. He is the author of Clown Notes: A Circus Memoir, and The Life & Times of Irvin Feld. Both are available through Amazon.com. His work has appeared in the New York Times, the L.A. Times, the Chicago Tribune, the Saint Paul Pioneer Press and the Minneapolis StarTribune. If he has ever won any awards, he’s not telling. His biography in the New York Times is here. 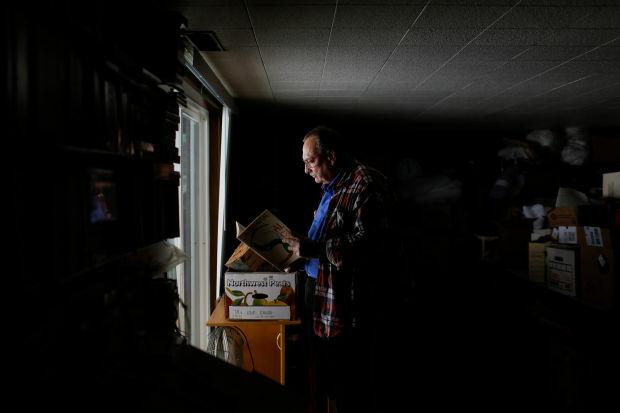 Torkildson in his basement apartment in Provo, Utah.